OH MERCY! IT’S A NEW ALBUM! 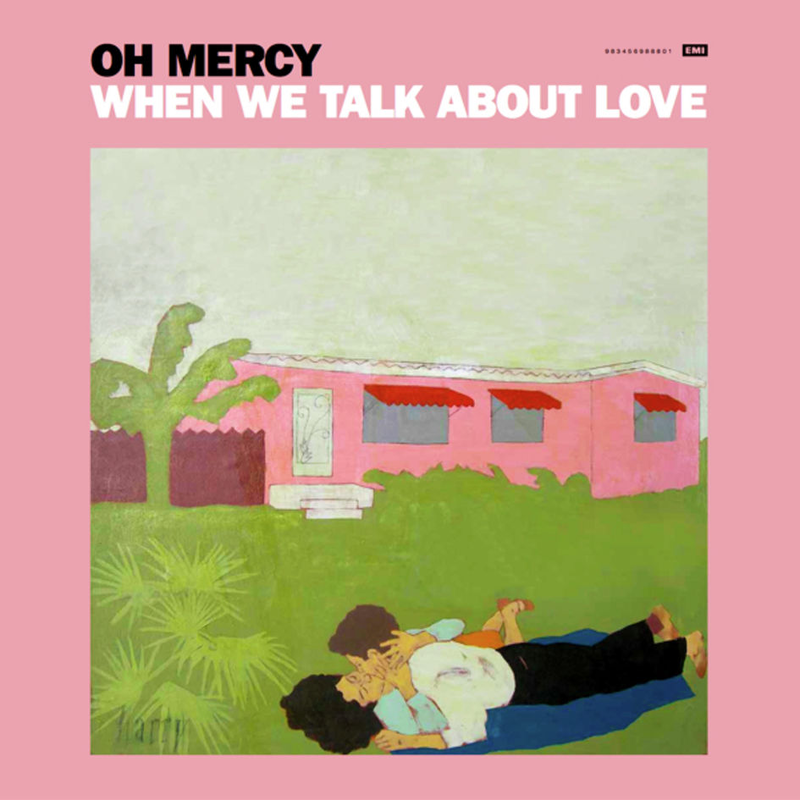 After recently unveiling the lead single ‘Sandy’, Melbourne outfit Oh Mercy fame have confirmed that there’s a new full-length release on the horizon. To be released in June, ‘When We Talk About Love’ is the follow-up to 2012’s ‘Dead Heat’ and it’s an album lead singer Alex Gow says is incredibly personal. “The lyrics are personal. The music leaped out of me. Its genetics are the sum of my musical loves. Bacharach, Cohen, The Triffids. Grand, proud and not self-conscious. I accessed all that I’ve learnt, all that I know, or think I know, and importantly, all that I love, to create this record,” he said in a statement. The band plays Newtown Social Club in Sydney tonight, with a show at Gasometer in Melbourne on Saturday. ‘When We Talk About Love’ is due at retail on Friday June 19.